As one of the remaining great champagne houses, Taittinger’s fine selection is known for using a high proportion of chardonnay within each bottle - giving a signature smoothness. 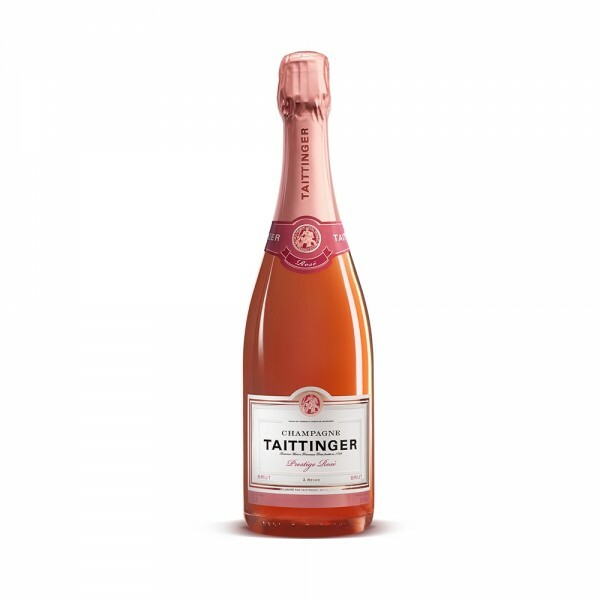 This glistening pink champagne gets its hue from the addition of 15% red wine and a blend of carefully selected white wines. 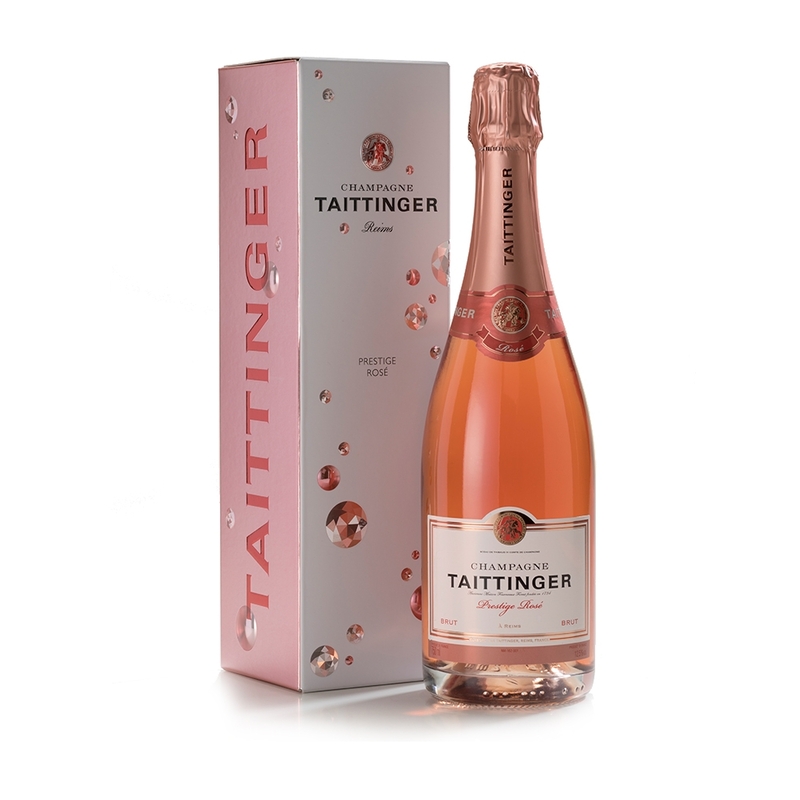 A velvety, full-bodied flavour with a smooth and refined finish.